The efficacy of Cablivi was studied in a clinical trial of 145 patients who were randomized to receive either Cablivi or a placebo. Patients in both groups received the current standard of care of plasma exchange and immunosuppressive therapy. The results of the trial demonstrated that platelet counts improved faster among patients treated with Cablivi, compared to placebo. “Cablivi is the first targeted treatment that inhibits the formation of blood clots. 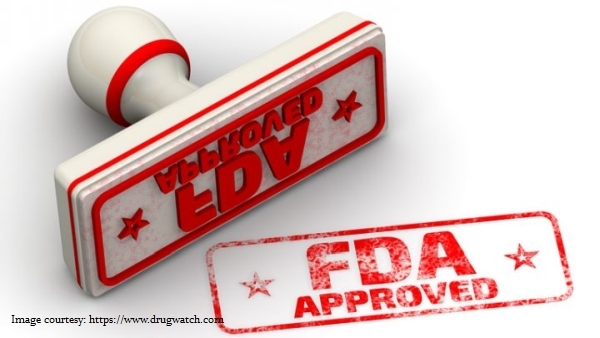 It provides a new treatment option for patients that may reduce recurrences.” the FDA statement reads.